All new shelf-pulls and overstock assortment of fragrances such as, eau de toilette spray, cologne, perfume, after shave, body mist, and more. 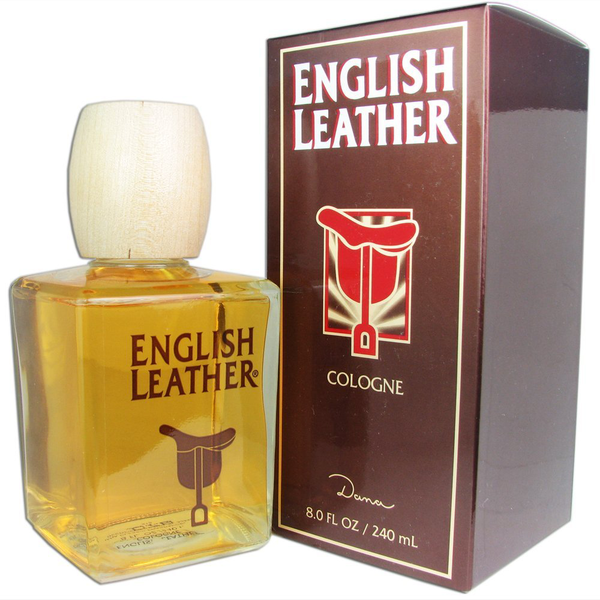 Most popular alternative fragrance for men and women. Call for low prices. We beat any price! FOB Florida.